Inside: Have your kids make this DIY Easter card craft to give to their teacher, friend or Grandparents. 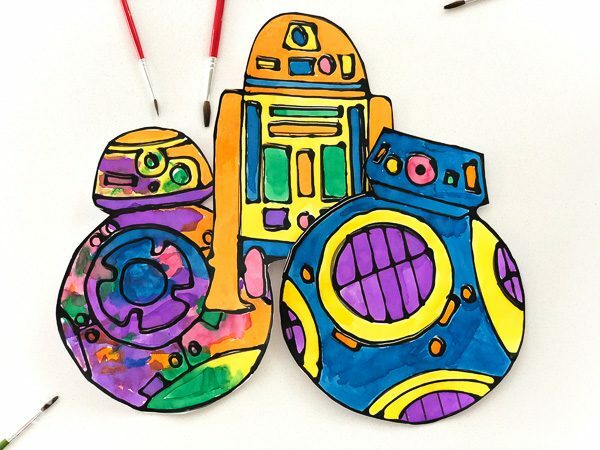 If you haven’t been following along, recently we’ve begun sharing our favorite Easter crafts for kids. 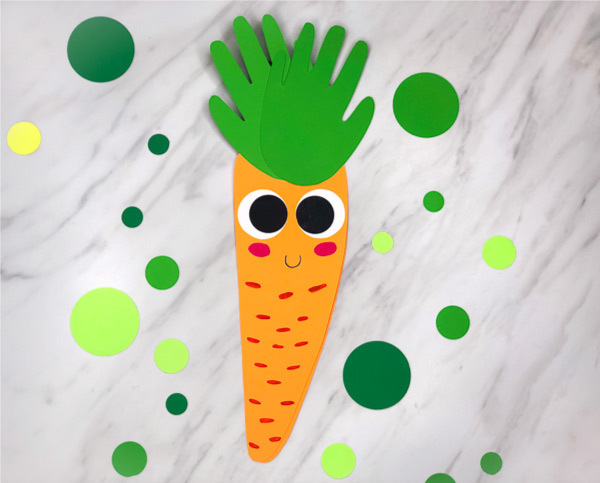 So far we’ve made this pom pom sheep craft, this handprint chicken craft and this handprint bunny craft. 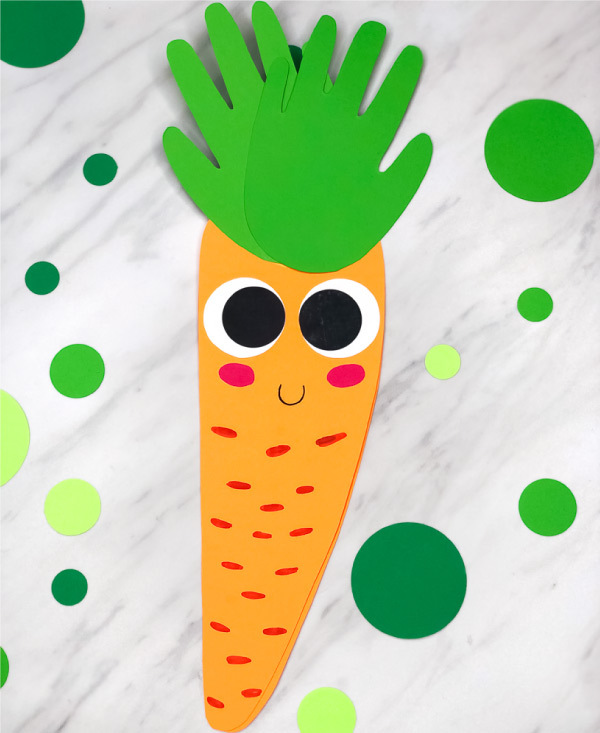 We’ve been loving making handprint crafts, so today we’re adding another one to the list with this easy handprint carrot card for Easter. 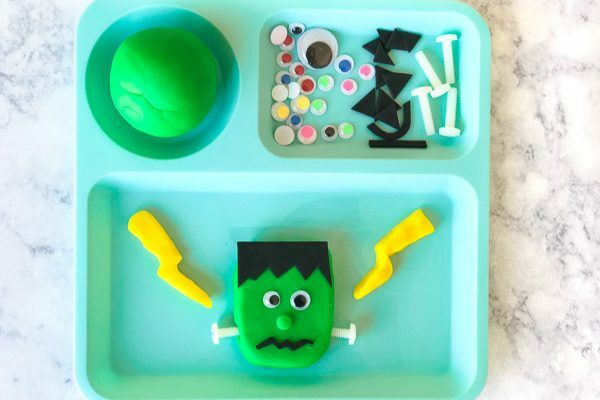 It’s simple enough to make at home or in the classroom with kids as young as toddlers, so read on below to see how to recreate it with your kids or students! 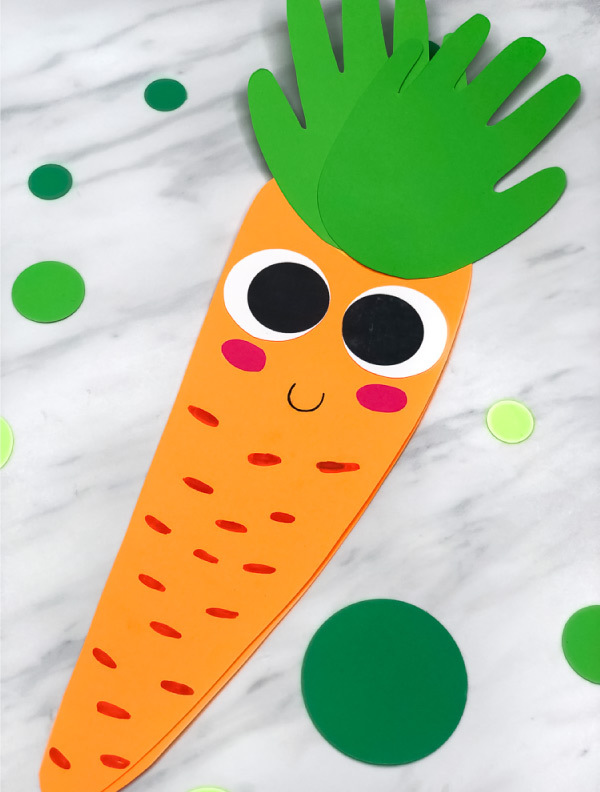 If using, download the carrot template and print the carrot body onto orange card stock and the eyes onto white card stock. Cut all the pieces out. 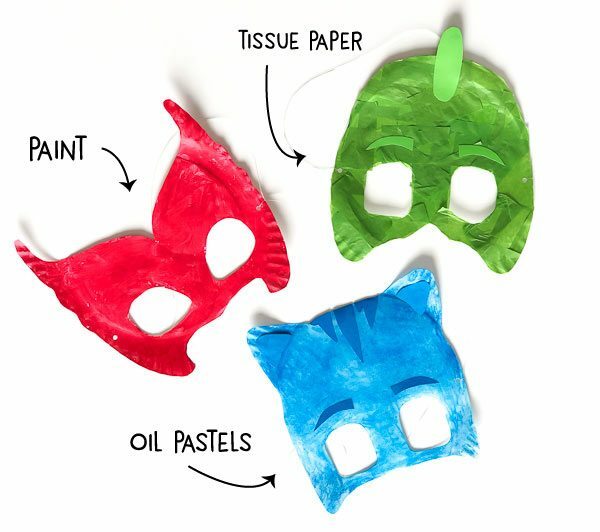 Trace your child’s handprint two times onto the green card stock and cut out. Place the 2 carrot pieces on top of each other and staple together at the top. 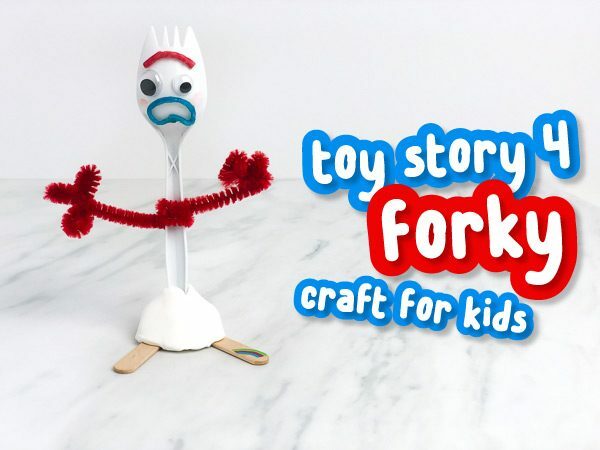 Place the 2 handprints on top of the carrot and glue in place. Place the eyes below the handprints and glue down. Cut out two small ovals from the pink card stock to use as cheeks and glue them in place slightly below the eyes. Use the black marker to draw a smile between the cheeks. Use the orange marker to draw marks over the rest of the carrot. Flip open to write your message inside! 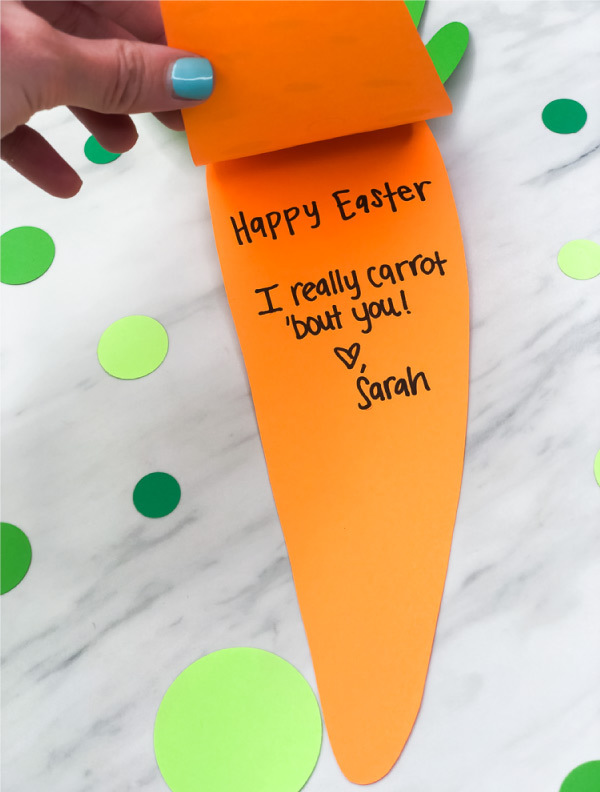 That’s all you need to make this easy DIY Easter card for someone special. If you want to use the free template, don’t forget to enter your email in the post at the bottom of the page.